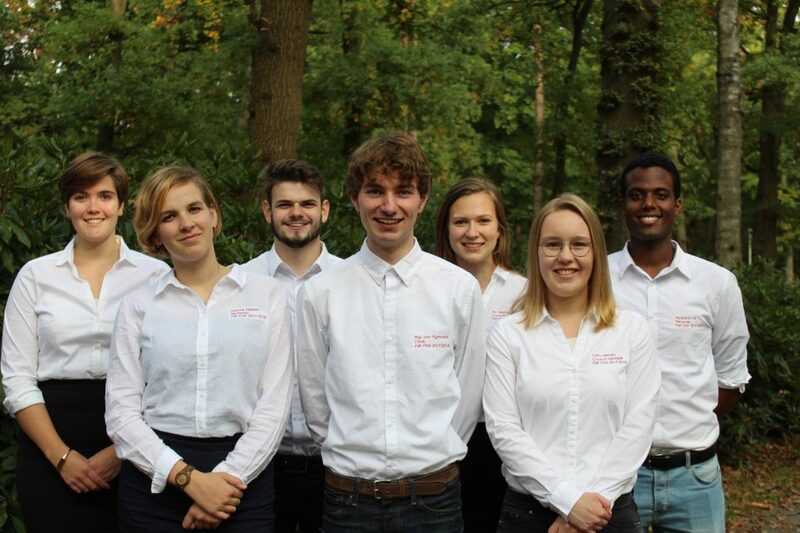 What does the programme committee do? The programme committee advises the Director of Education about all matters relating to education, on request and at their own initiative. The programme committee also functions as the main body for quality assurance in the programme’s education. It does this with input from the department’s students and lecturers. Who is on the programme committee? The programme committee consists of both lecturers and students. 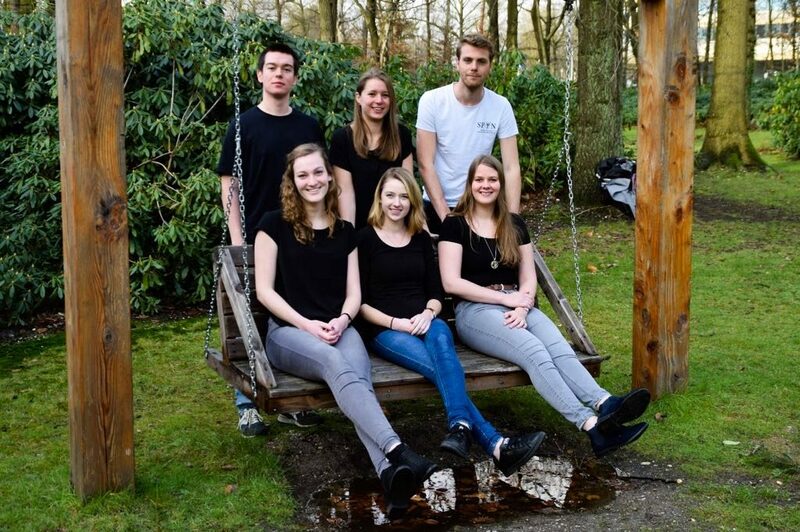 The students in this year’s (2016-2017) committee are Marek Voesenek, Fenna Sanders, Jeany Heymans, Michele Jansen, Tessa van Rijssel and Wouter Steekbakkers. Muriël Neeleman is advisory member from SPiN. Have you seen unfair rules in the Education and Examination Regulations for the Psychology degree programme, come across sloppy exam questions or experienced a lack of clarity about the degree programme? Or do you have tips on how to improve the degree programme, one of the courses or exams? Bring all your complaints, questions, tips or comments about the quality of the Bachelor’s and Master’s programmes in Psychology to us. We will do our very best to respond to your request! 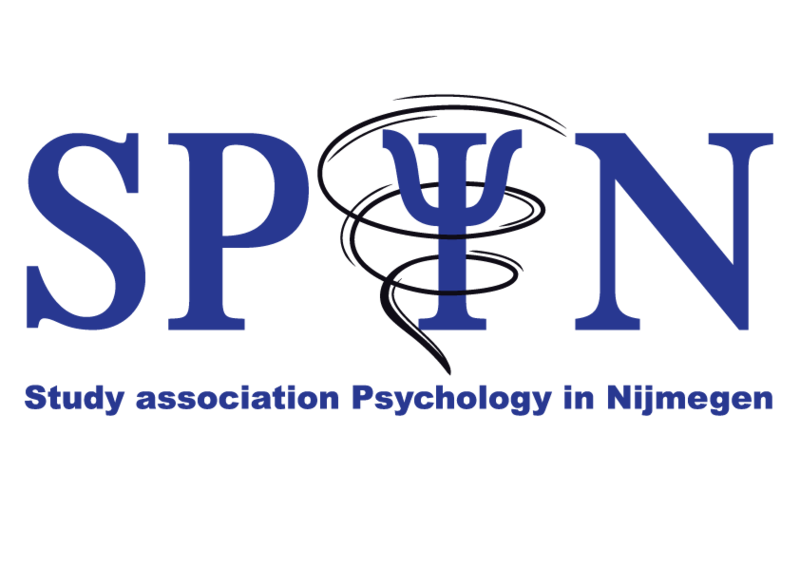 Write a message on the Facebook page of the Programme Committee for Psychology in Nijmegen (www.facebook.com/olcpsy), send an e-mail to studentleden_olc@psych.ru.nl or chat with us in the hallways. There are many ways to make your voice heard!